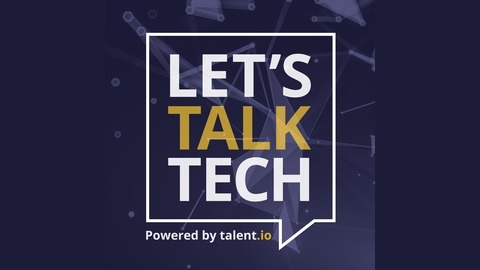 The podcast that showcases the technology innovations taking place in London through interviews with the founders and technology leaders themselves. Tim Closs CTO of myrecovery.ai joins us to discuss his experience migrating from the gaming world to healthcare and the reasoning behind it. This episode we pick Tim’s brain on issues of managing culture in startups and how to learn from his mistakes, the creation of myrecovery and why he joined their journey and the challenges of hiring in London for startups. 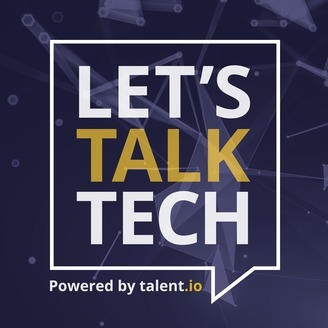 We discuss what to look for when finding your dream startup job and how his company is becoming the future of Health Tech.